Entering the state from PA at the peak of fall color. 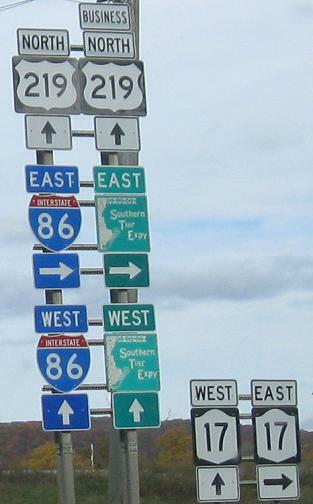 The NY 17 shields are separated from the others because they are to be removed as I-86 continues to be extended to the east. I don't know why they're not gone already, since the route is officially already only I-86. 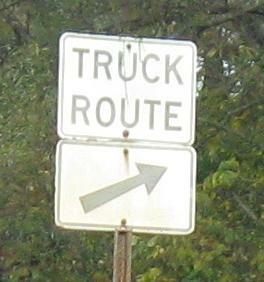 SB and NB on the short NY 417 duplex, which was created by routing US 219 on the NY 17 freeway instead of what's now Business 219. As you see in the second photo, 417 was originally NY 17, and NYSDOT is slow to update route numbers on reference markers. 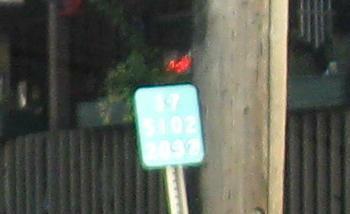 Two photos on old US 219. 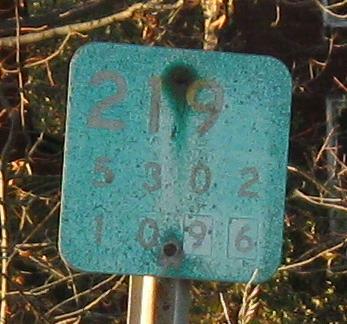 The first one is a shield error courtesy Doug Kerr; the entirety of NY 391 is old 219. In the second one, between Springville and 391, I don't know if this got reused from a different section of the road or if it was printed "10__" with room for the section number stickers. Ending the page the way I began, with fall colors on the US 219 freeway SB from Buffalo. Onto I-86/NY 17, Southern Tier Expy.